Hello, I am a French Web Developer living in Paris. 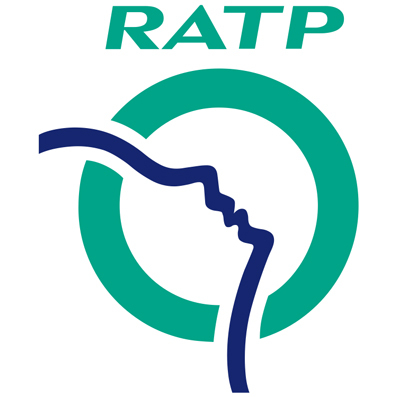 I am currently working for the Parisian transport company, RATP, which rules the subway, trains, buses and tramways in Paris. 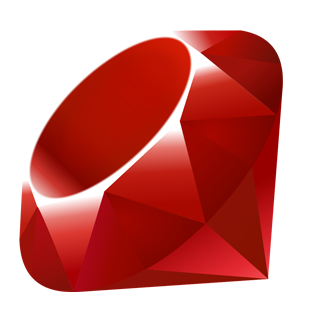 I am also a Ruby and Rails teacher for IUT UPEM and ESGI as a part-time job. Sometimes I develop websites for professionnals as a freelancer. My specialty is Ruby and Rails but I also work a lot with and about APIs. I try to master my projects from architecture and business features to deployment, performance, maintainability. I insist on keeping myself up-to-date, learning everyday about technical and non-technical subjects, using different tools and improving myself. 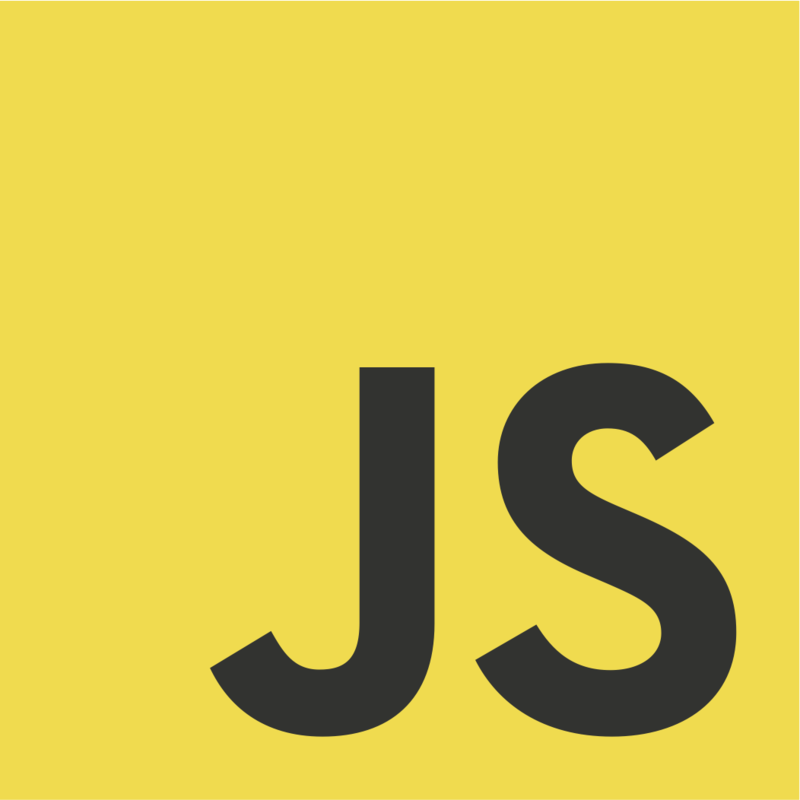 On this webpage you can discover my projects, know the languages and frameworks I use, see the methods and softwares I'm fancy of. A little bit about my life, you can know where I worked, what I studied and finally what I do when it's is not coding. Enjoy your time and don't hesitate to follow me on Github and Twitter, or email me at hello@rhannequ.in. JSON API which provides data about space entities such as planets, satellites, comets, stars, spacecrafts. First, this was a read-only JSON API in which most requests lead to a scrap from other websites like Heavens Above or multiple NASA projects, but my goal is to use multiple sources like APIs, services and public databases for the most complete API possible. The purpose of this project is to make it easier for developers to use space data. I am also working on making a school course on top of this project. Personnal application to manage my banking accounts. It leads to submit expenses, monthly debits, tags and have some insights and charts about how you spend your money. Built in Ruby with Ruby On Rails. Annual school project, social network to meet people and eat with them. Allow to find people and restaurants according to hobbies and taste, add as friend, send messages, invite for lunch or dinner, and many. 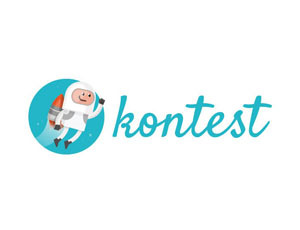 Built in Ruby with Ruby On Rails and third-party APIs such as Google Maps and Foursquare. Nice test-covered with RSpec, Capybara and factory_girl. Ayouken is a mix between a bot and an API. ayouken-api is a JSON API which handle requests like displaying a tweet, getting a random gif or looking for documentation on MDN. I'm trying to build other projects to use this API to have a multi-plateform bot, like ayouken-gitter-client for Gitter or ayouken (former project) as an IRC bot. ayouken-api is built in Ruby with Sinatra. This project is the website of the school association I ruled for two years. It was a development-oriented association in which we were able to discuss and present topics around web development. This website made it easier to create and manage events for students. It was built in Ruby with Ruby On Rails and is well test-covered. Stalkhub is a project to easily retreive information from Github with are not directly available from the plateform. This idea comes from the fact that it can be hard to follow huge open-source projects. Watching issues and pull-requests doesn't make it easy to know what's really changing. Stalkhub can simplify this by showing the last commits of a project since the last visit. Other features are ready to be developed. Countdown Launch is a very small and useless project. Its only purpose is to create and diplay a countdown for an event. I only made it to have fun with friends with coming dates and events. It was built in Ruby with Ruby On Rails. Improvement of the tool "Agile Development"
I love everything linked to sciences, like physics, maths, astronomy. I read and watch a lot about it and try to understand the best I can the world around me. I've been playing handball for 16 years. This is basically the best sport in the world. I also enjoy eating everything possible from around the world and it's not the worst way to discover new cultures!